Resource Loader Mod permits players to add their own resources to Minecraft world. This mod is meant to be used together with Custom Main Menu Mod and Custom Backgrounds Mod but it can be used with any other mod that can take resource locations for config options. While this would be possible using resource packs these resource packs would be visible in the resource pack window (Which the resources added by this mod aren’t) and you can also just add resources to a simple folder which is easier then repackaging the resource pack every time. After your first run with this mod installed you will notice a folder called ?resources? created in your main minecraft folder (where config,saves etc. are located). That is the place you will be adding your resources to. In case you don’t know what a resource location is it consists of a resource domain and a resource path. With mods the resource domain is generally the mod id so ?randomthings:textures/blocks/advancedFluidDisplay.png? refers to a texture of my Advanced Fluid Display. The vanilla resources are located in the ?minecraft? 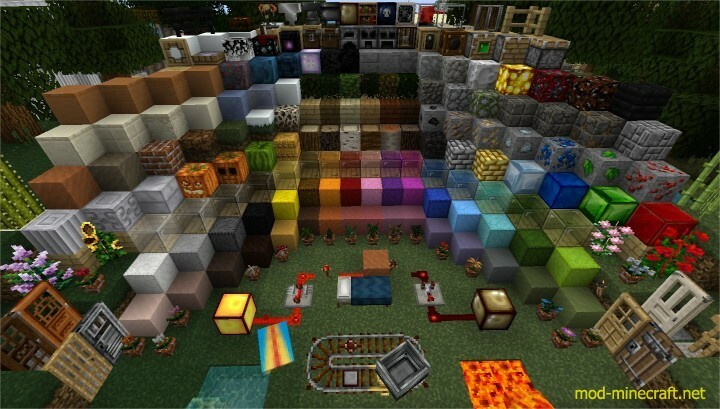 resource domain (?minecraft:textures/blocks/dirt.png?). 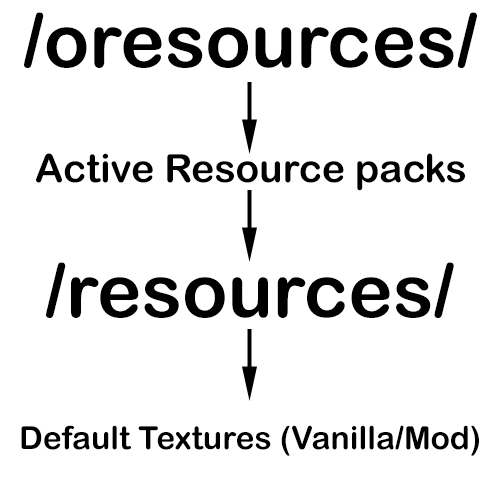 If a mod you are using now requires you to enter a resource location for something (For example Custom Main Menu or Custom Backgrounds) the resource domain will be a folder in the resources folder. The Resource Location for singleplayer.png would now be ?test:textures/singleplayer.png?.